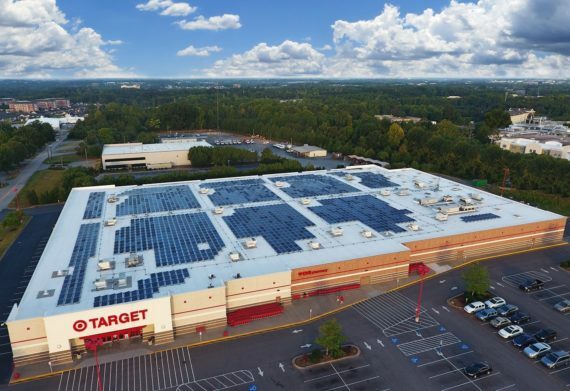 The Minneapolis-based retail giant topped all other American big businesses installing solar, according to a new report from the Solar Energy Industries Association (SEIA). Here are the top 10 solar retail stores. To date, top US corporations have added nearly 1,100 MW of solar energy — in over 38 states, Puerto Rico, and Washington, DC. In 2016 alone, US corporations have added 142 MW, more than all of 2015, which topped out at 129 MW. Read more. 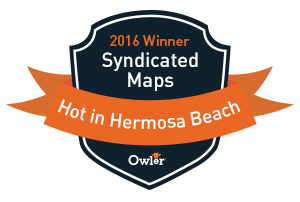 We have mapped several hundred of these locations you can search on our solar map.